Asda has called time on its two-year relationship with Saatchi & Saatchi by handing its advertising business to Abbott Mead Vickers BBDO. AMV BBDO will be the creative lead in what Asda called an "ecosystem" model, also involving Proximity, Redwood, EG+ and Wednesday – all of which are part of the BBDO group. The new relationship begins with immediate effect and covers both the Asda and George brands. AMV BBDO won the business in a shoot-out against Saatchis, after Leo Burnett and J Walter Thompson were eliminated in an earlier round. Publicis Groupe’s Blue 449, meanwhile, will continue as the incumbent for media planning and buying. Asda chief customer officer Andy Murray initially announced in January that the supermarket was reviewing all of its agency relationships – but it subsequently did not hold a pitch for media. Blue 449 and Saatchi & Saatchi were appointed simultaneously, without a pitch, in April 2016 – succeeding Carat and VCCP respectively. VCCP itself had only held the account since August 2013, while Carat's relationship began in 2011. Murray said: "We are delighted to appoint AMV BBDO, their brilliant team and inspiring work has given us real confidence that they understand Asda and how to connect with our value-seeking busy customers. "We are all excited about working together and the work we will produce over the next stage of our growth. I also want to thank Saatchi & Saatchi for their partnership and creativity over the past two years." It will be the first time AMV BBDO has worked with a supermarket since Sainsbury’s handed its advertising business to Wieden & Kennedy in August 2016, bringing a 35-year-relationship to an end. The win is the latest development in what has been a yo-yo six week period for AMV BBDO, after it beat its Omnicom stablemate Adam & Eve/DDB to the consolidated Virgin Atlantic and Virgin Holidays account - only to lose its 14-year, £42m Camleot business to the very same rival a week later. Asda returned to sales growth for the first time in three years last year, after a long period of being the worst performing of the big four supermarkets. It lost its status as the UK’s second biggest supermarket to Sainsbury’s in 2015. 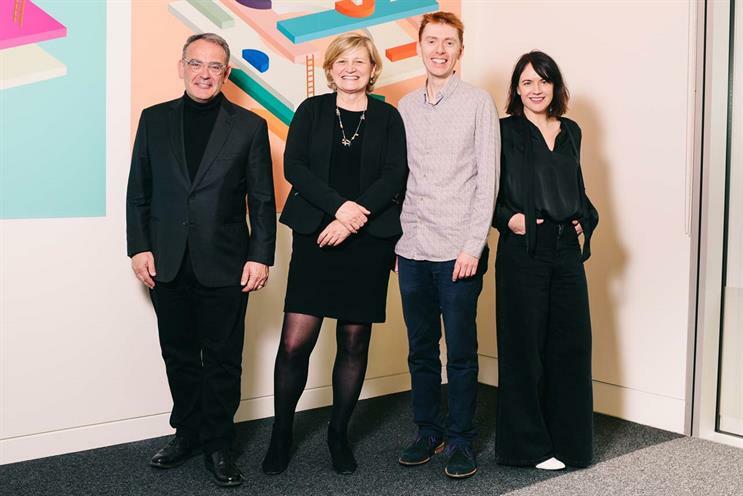 AMV BBDO group chief executive Cilla Snowball added: "We’re excited to be partnering with such an iconic brand. This is an important moment for the agency and our integrated team."